Musicians love gigs. Entrepreneurs love gigs. Gigs infer interacting with people. Interacting with people is enterprise. Owning the interaction is the new Gig Economy. The new “Gig Economy” is a real thing. Gigs forge musicians. So to with entrepreneurs. Musicians love music and the response of their audience. Entrepreneurs love enterprise and the response of their audience. Accomplished musicians look back on their early “Gig” years with nostalgia: innocent, scary, fun, experimental, raw, passionate, humbling, unpredictable, challenging, emotional and rough around the edges… “I just wanted to do my thing... ”. The early “Gig” years for accomplished entrepreneurs are no different: innocent, scary, fun, experimental, raw, passionate, humbling, unpredictable, challenging, emotional and rough around the edges… “I just wanted to do my thing…”. 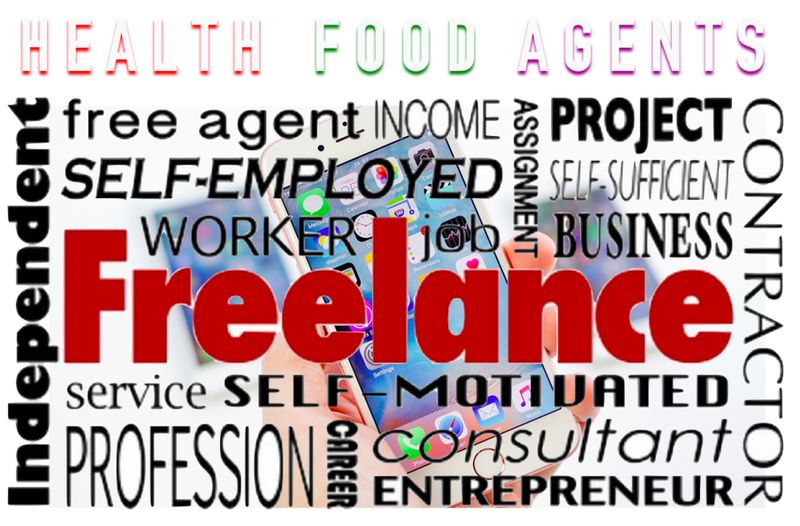 54 million people, or 1 in 3 Americans, are free lancers or independent contractors. If you want to think like an entrepreneur, get crystal clear on what you want: Make value, make meaning, make a difference, make money… have flexibility, be own boss, choose work location, purse professional and personal passion, spend more time with friends/family, control financial future. Then, if you seek forge yourself into an entrepreneur… the “Gig” economy works. If you just want to do your own thing… consider a “Healthy Gig”. If you believe in a healthy lifestyle, leading by example and owning your financial future, consider the low risk/high return “Gig” of being a Health Food Agent. Health Food Agents are the most prolific five, six and seven figure income earning agents in the health food industry.